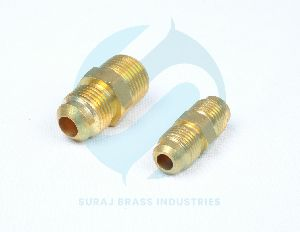 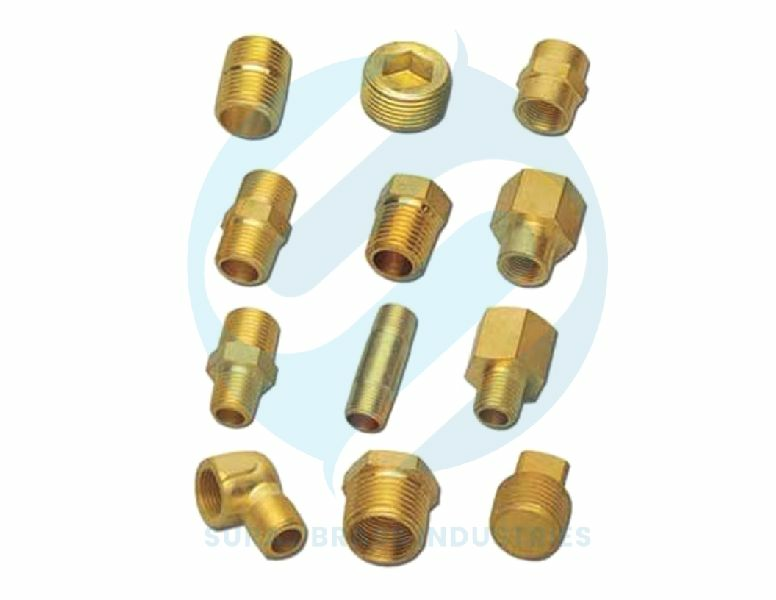 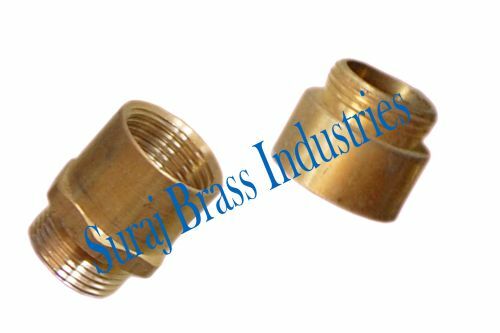 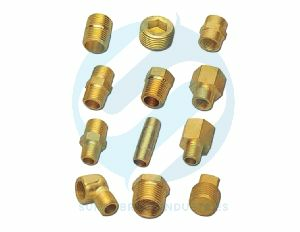 We are well-reputed as one of the prominent Brass Connectors Manufacturers and Suppliers in India. The Brass Sanitary Parts offered by us are widely demanded by the national as well as international clients due to the unmatched quality and unsurpassable performance. The use of premium quality brass in the manufacturing of the Brass Union Fitting ensures high durability, tensile strength and resistivity to adverse conditions. 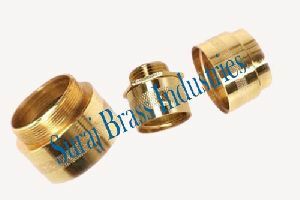 Moreover, customers are eased with the availability of the below mentioned Brass Sanitary Parts in chrome plated, nickel plated, natural brass etc., varied sizes and dimensions as per the specifications provided by the clients.